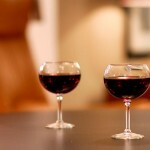 Wine, dark chocolate and tea improve thinking and memory skills in men and women aged over 70. A study conducted by researchers from the universities of Oxford and Oslo found that a combination of wine, dark chocolate, and tea, consumed in moderate amounts, enhanced cognitive performance in the elderly. All three food stuffs contain relatively high levels of flavonoids. Flavonoids are found in many food and drinks but there are particularly high levels in grapes; apples; green and black tea, cocoa and soy beans. Classed as antioxidants, flavonoids have many health benefits including reducing blood cholesterol levels and easing menopausal symptoms. They can also enhance the memory’s ability to remember and think clearly. 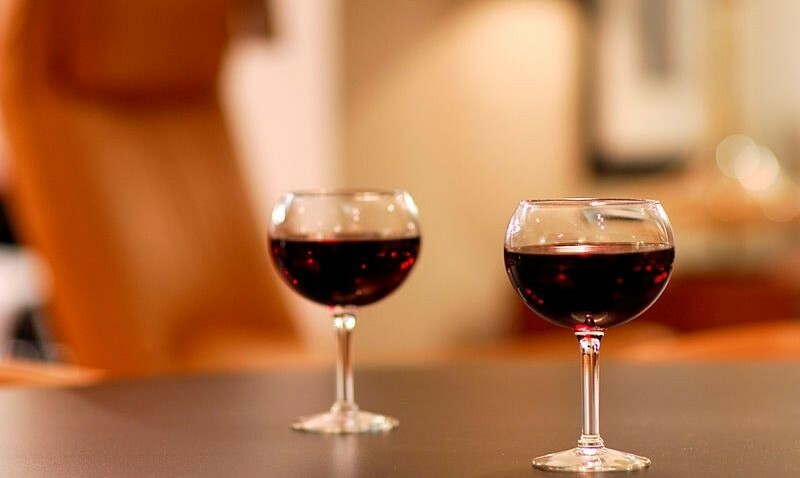 The researchers analysed data from over 2,000 Norwegian men and women aged between 70 and 74 and found that those who consumed wine, chocolate or tea did significantly better in memory tests. To see an effect you’ll need a daily intake of at least two squares of chocolate, two cups of tea and half a glass of wine (preferably red). What should be done with the rest of the half-consumed chocolate bar, pot of tea and bottle of wine the researchers didn’t say. Fruity with a liquorice edge. Had better Shiraz though for the price. Light flavours of redcurrant and black cherry that require to be drunk with food. Sweet-sour flavour of fresh lemon tart. Very nice. Very fruity and very refreshing – warm weather flavours that don’t remove the teeth enamel.